The drag-and-drop content building game has become really popular in the recent years. That’s more than 220 plugins responding to the drag-and-drop search query! And let’s not forget that CodeCanyon isn’t the be-all end-all of WordPress plugins. There are many other drag-and-drop plugins available on third-party websites and in the official plugin repository. So what do you do when you want some drag-and-drop content building magic? Well, if you’ve got money to invest, like I said, there are multiple premium plugins (some of them we talked about in one of our review/comparisons). 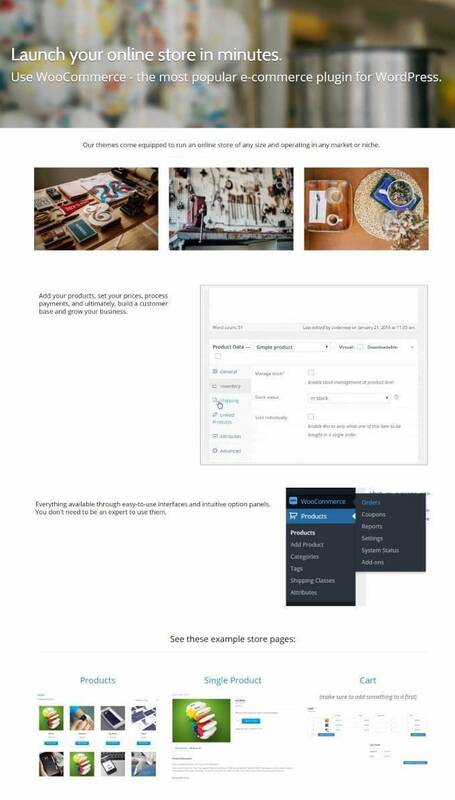 Also, you can opt for a more integrated solution and choose a whole WordPress theme that already has some drag-and-drop functionality built in (we have a list of those for you as well). Today, let’s keep things free! 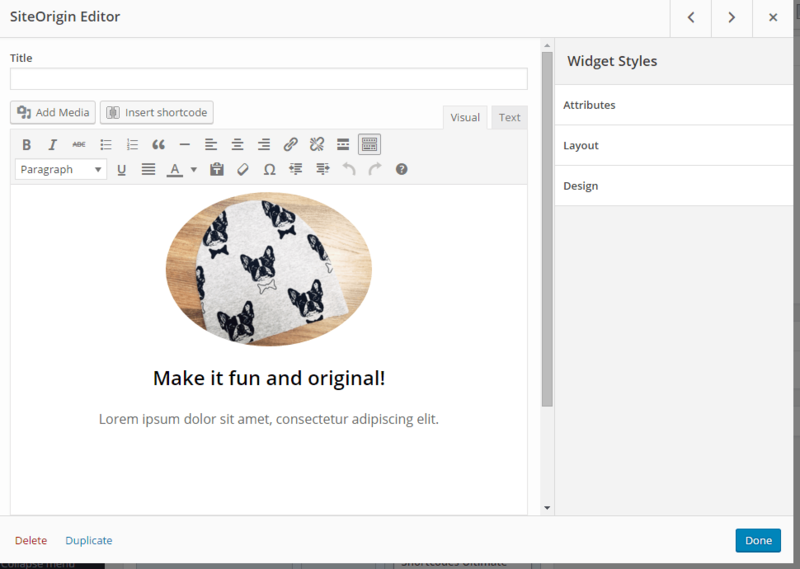 Here’s our guide on how to create an awesome landing page in WordPress with a free drag-and-drop content builder. Nothing too complex, granted, but it’s also nothing like the default setup that WordPress allows you to do. First things first, we’re going to use two plugins to make all of that happen. The first one is the SiteOrigin Page Builder plugin along with its additional bundle of widgets. The second one is the Shortcodes Ultimate plugin. They both work with your current WordPress theme. You can use them on posts and pages. 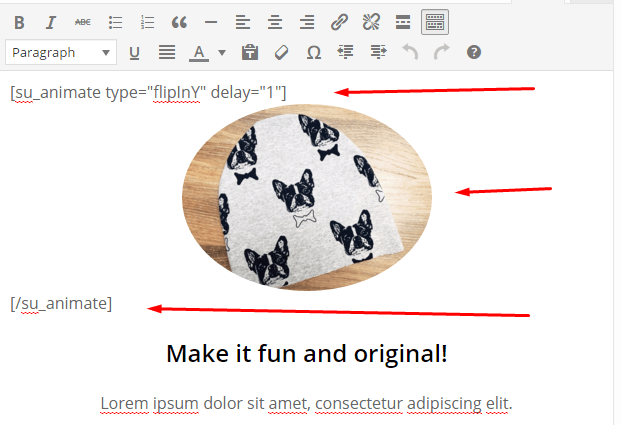 You do all of your work inside the standard editing screen in WordPress. The output is responsive and mobile-friendly. 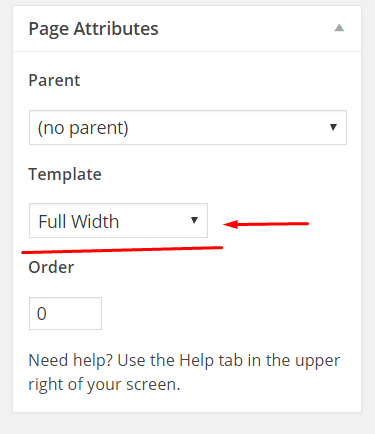 You can use widgets as content blocks in SiteOrigin. There’s version control in SiteOrigin. Good headline presentation – big and bold. Minimal side elements, such as the sidebar, footer content, or anything else that can be distracting to the visitor. Clear focus on just one single objective. This can be a sale, an affiliate link click, or a newsletter subscription (usually). Story-driven presentation – where the visitor is taken by the hand through every section of the page until they reach a final call to action. The call to action – the ask. 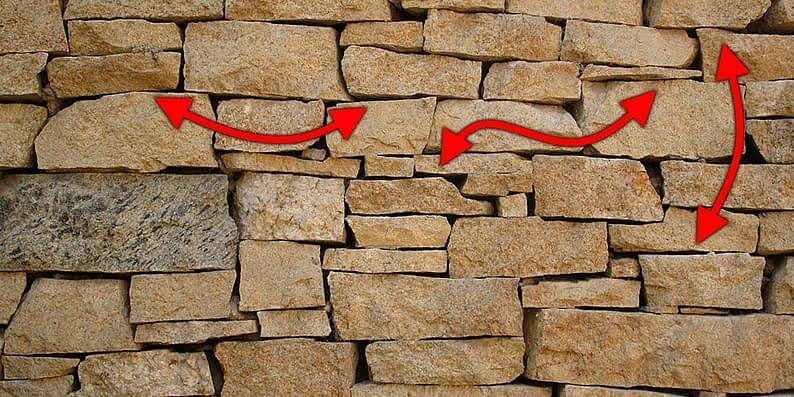 This element tells the visitor what to do. Good visual separation of the individual sections on the page. We could probably list even more requirements, but I think this will be enough for our quick demo here. Nothing fancy here, just get them through the WordPress installer (wp-admin > Plugins > Add New) or via WordPress.org (links above). Install and activate. The first decision to make is whether you’re going to create your landing page as a WordPress post or a page. Technically speaking, there’s no difference. But keep in mind that most themes allow you to use a full-width (no-sidebar) template for pages, whereas very few deliver such functionality for posts. So in the end, you probably want to work with a new page. From there, you have the option to either start building something from scratch, or use one of the pre-built layouts. 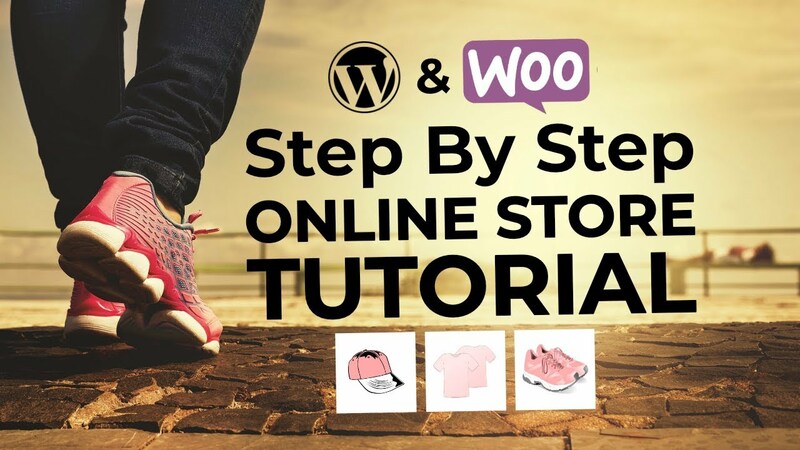 For the purpose of this tutorial, we’re going to build a landing page in WordPress from the ground up, but I highly encourage you to check out those pre-built layouts as well, and see what sort of mechanisms sit under the hood there. Each of those layouts is perfectly editable, nothing is hidden. Basically, to put any kind of content on your landing page, you first need to create a row, and then add your content as a widget . Okay, so to get started, you need a general idea of what you want your landing page to look like. As you can see, nothing too fancy. The headline row is a very simple thing to do, yet it can look truly awesome! 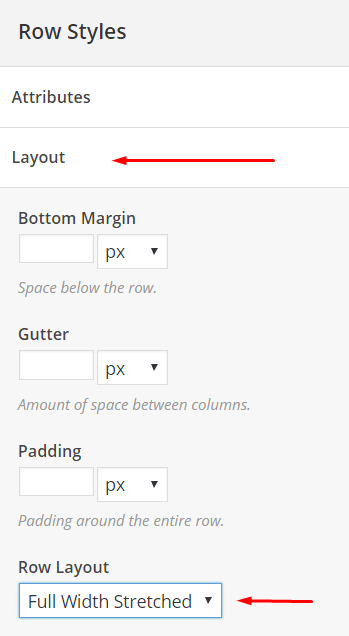 From there, go to the “Layout” section in the right sidebar, and from the “Row Layout” drop-down, select “Full Width Stretched.” This will stretch the whole row, ultimately making it possible to have a full-width image in the background. This is where you can put your headline. 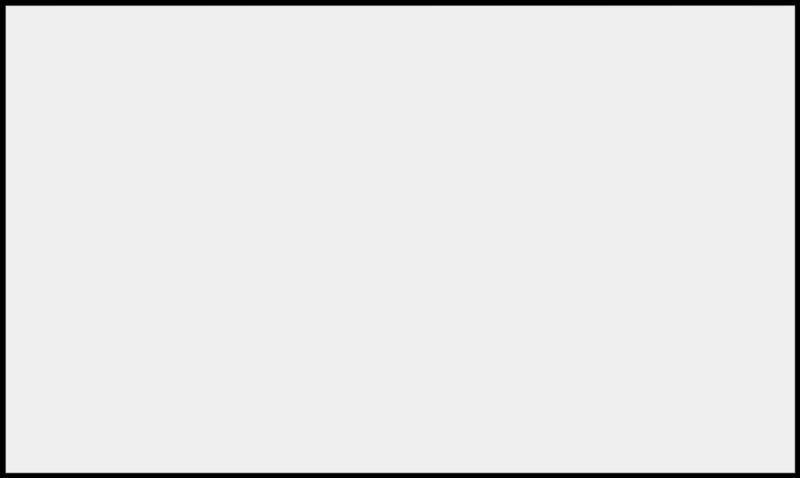 Right below that whole frame block, there’s a section called “Background.” In it, you can set your full-width background image. It works just like any other piece of media in WordPress. Simply click the “Choose Media” button, and upload an image from your computer. After you’re done, just click the main “Done” button in the lower right corner. With this done, you can click the “Preview” button of your whole page. Cool! That’s a good start! This row is where I placed those three small images in my design. 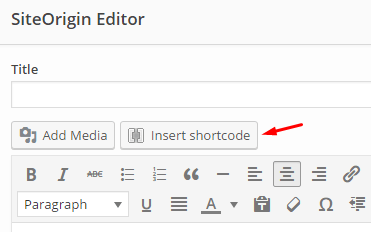 It’s also the first place where we’re going to use the Shortcodes Ultimate plugin. Next, I’m going to add some Shortcodes Ultimate magic here! My goal is to make that image appear on the screen after a slight delay and using a simple animation. What you’ll see is all of Shortcodes Ultimate’s shortcodes. This might be a bit intimidating at first, but it’s actually a very user-friendly system, and there are some really good docs available. Feel free to experiment with the options available in that config window until you see something that you really like. There’s a small “Live Preview” button at the bottom to help you out. The important thing to notice there is that the delay parameter is set to 1 second. Next, I create two more editor blocks just like this one, and add similar shortcodes there, but I’m assigning different delays to them (2 seconds for the second block, and 3 seconds for the third). This will give us a nice progression. 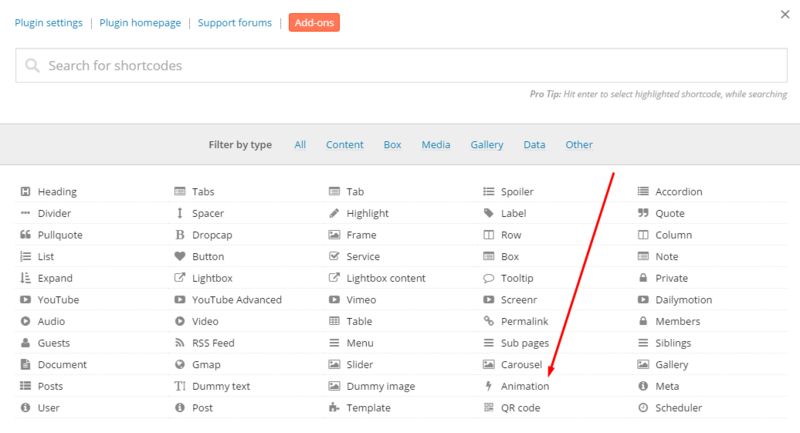 The “About” row uses basically the same widget elements – “SiteOrigin Editor” blocks – but it has two columns instead of three. This is our last row, and actually the most important row for any landing page – it’s where the call to action sits. As you can see, SiteOrigin makes it really easy to adjust any column’s width. 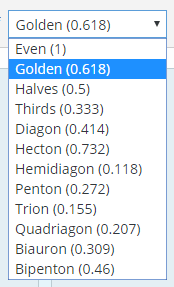 You just need to click the current width and type in whatever value you want. The first column is where I place a short piece of text that invites people to leave their email addresses to get the download. Just a simple “SiteOrigin Editor” widget here. The second block is also nothing fancy. I just use an arrow icon to point to the opt-in form that’s going to be placed on the right. Again, done with the “SiteOrigin Editor” widget. The third column is where the magic happens. This is where I use a widget from my email delivery plugin. That widget will take care of placing a working opt-in form right on the page and hooking it up to my email software (check with your own email provider to find out how to make this part work). 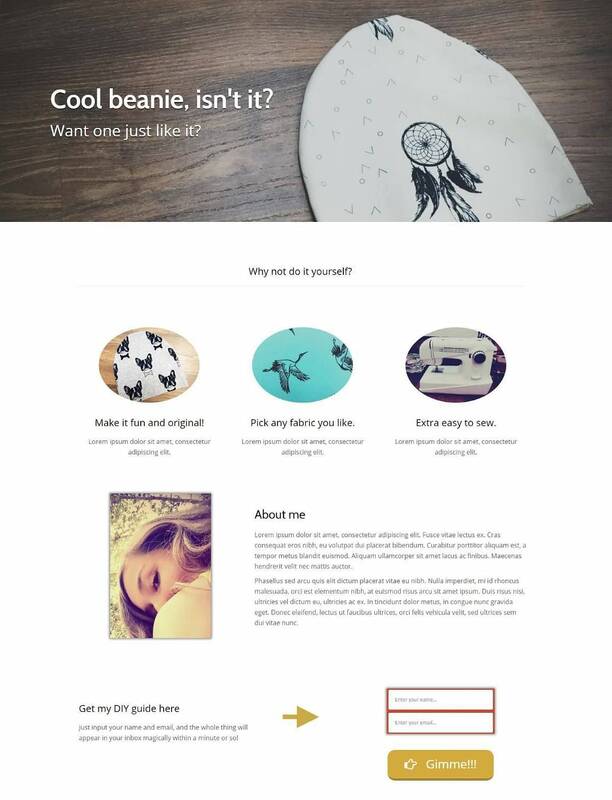 Building something like this is really simple with SiteOrigin and Shortcodes Ultimate. Once you have your idea, you don’t need a designer’s help. The fact that you can create all of that on your own makes those plugins uber-helpful. 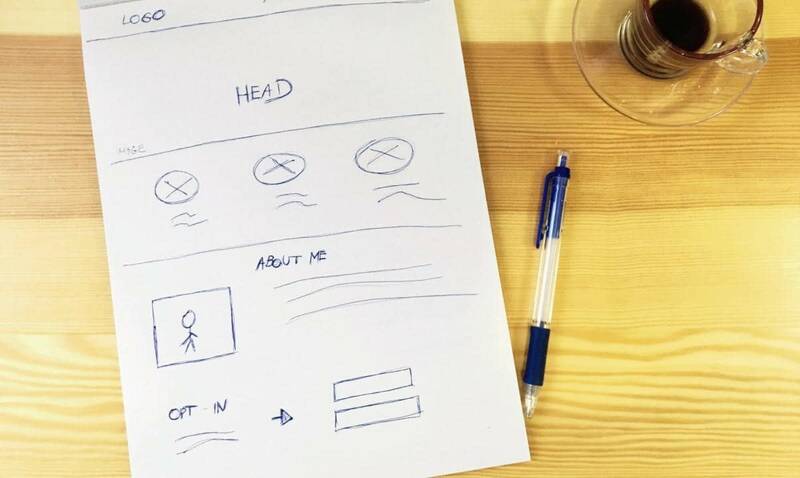 Finally, the process of building a landing page described here works with all of our themes, so the only thing you’re restricted by is your creativity. Feel free to view this entry in our ThemeIsle docs for a slightly shorter version of this guide.